The founding members are 3 individuals who are passionate about the philosophy of Dr. Maria Montessori! We discovered that we all held the same hopes and aspirations with regards to education. 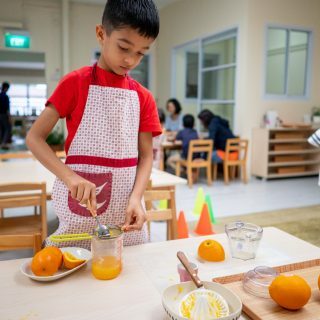 We wanted to start a Montessori Elementary School (a first in Singapore!) that would embody the teachings and philosophy of Dr. Maria Montessori. 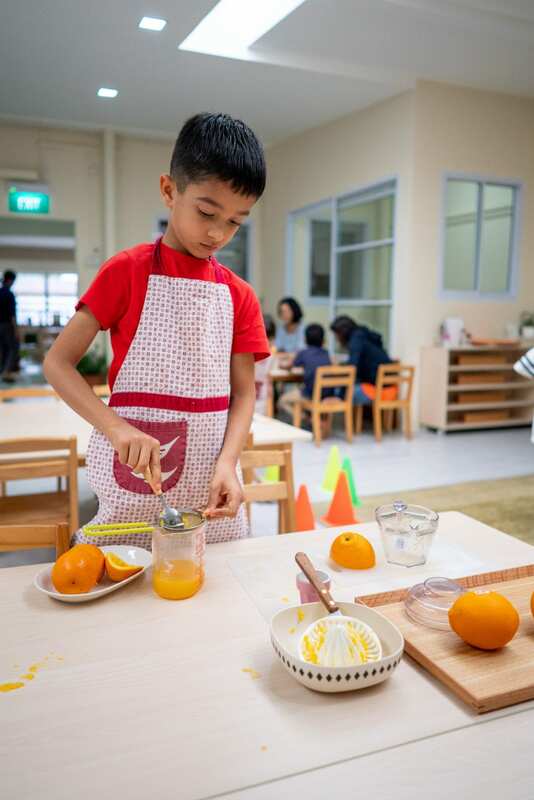 Anjum Husain has been a Montessori teacher and evangelist for 8 years and believes with all her heart that a Montessori education is key to solving the world’s most pressing problems. She truly wishes that every child has access to high quality and affordable Montessori education. This venture is a step on a path which begins the journey for a child to change the world. Anjum graduated from BITS, Pilani, India with a BE (Hons) in Electronics and Instrumentation. She worked in the semi-conductor industry for 6 years when she had a change of heart after reading a poem about teaching and children. She then discovered Montessori and has since dedicated herself to working with children using the Montessori philosophy and pedagogy. 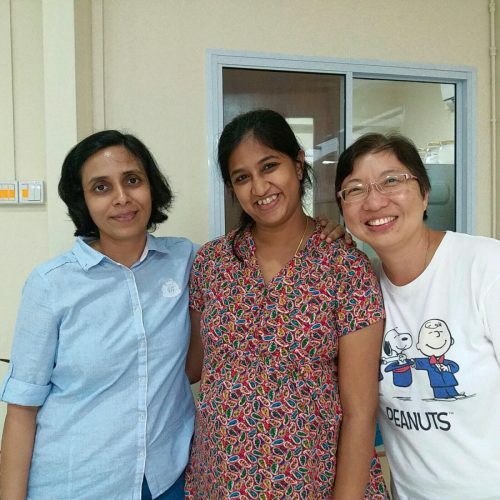 She completed her 3-6 training with MMI, Singapore. She is currently doing her AMI 6-12 training at Montessori Training and Research Institute, Hyderabad, India under Greg McDonald. 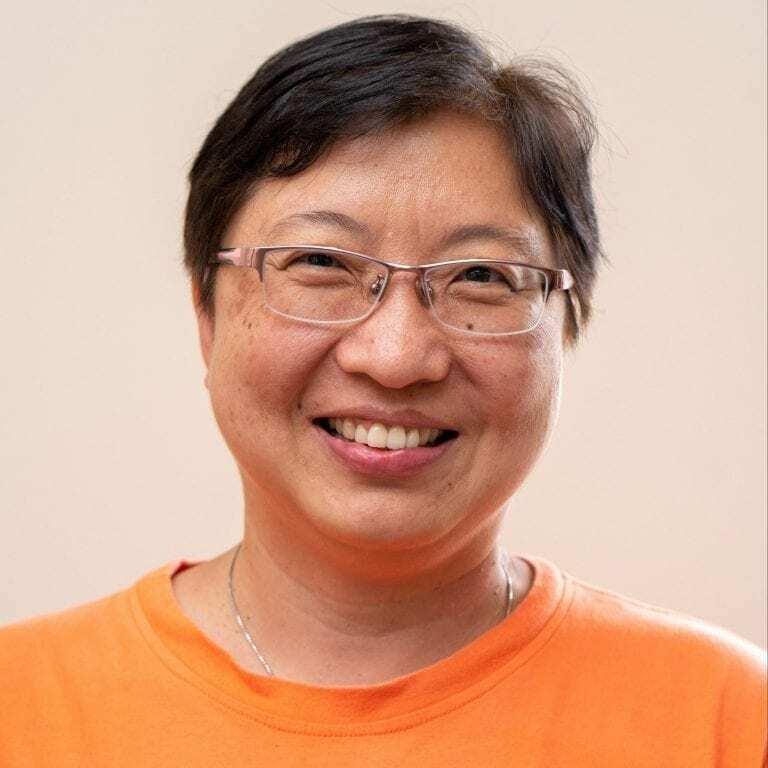 Sheila Ong has been a passionate Montessorian ever since she stumbled on the AMI (Association Montessori Internationale) website 12 years ago. 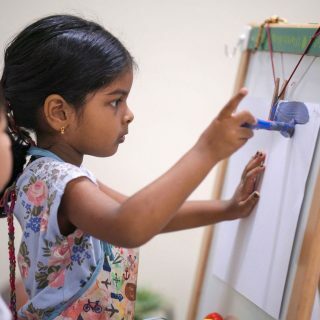 She did both her AMI 3-6 and AMI 6-12 training at Navadisha Montessori Institute in Chennai, India and attributes her training for fuelling the passion for Montessori within her. She counts herself blessed to be doing what she enjoys. Prior to discovering the Montessori philosophy and pedagogy, Sheila worked in the Finance sector, having graduated from Aberystwyth University in Wales, U.K. with a BSc (Hons) Accounting & Economics degree. 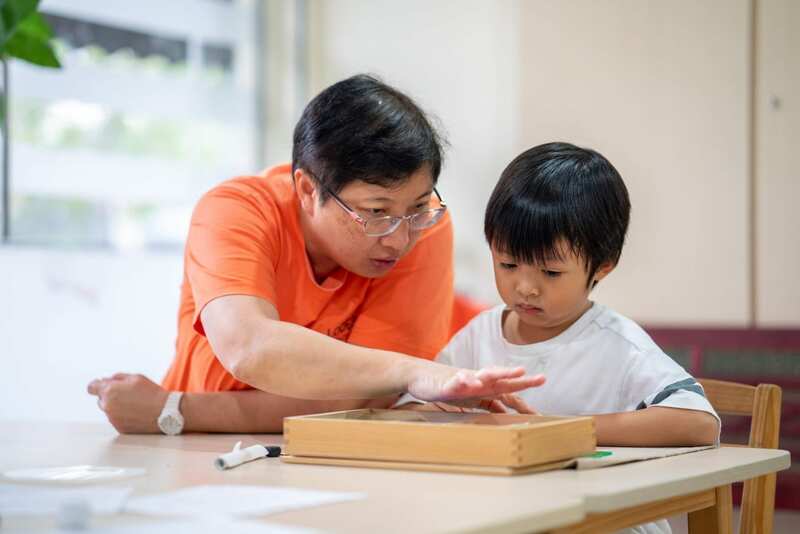 Sheila has more than 10 years of experience working with children in a Montessori environment. 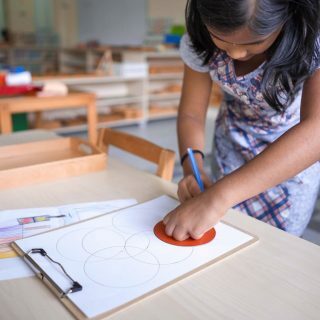 Madhura Kuppal discovered Montessori while looking for a suitable school for her child and ever since then, there has been no turning back. She did her AMI 3-6 training at Navadisha Montessori Institute, Chennai. 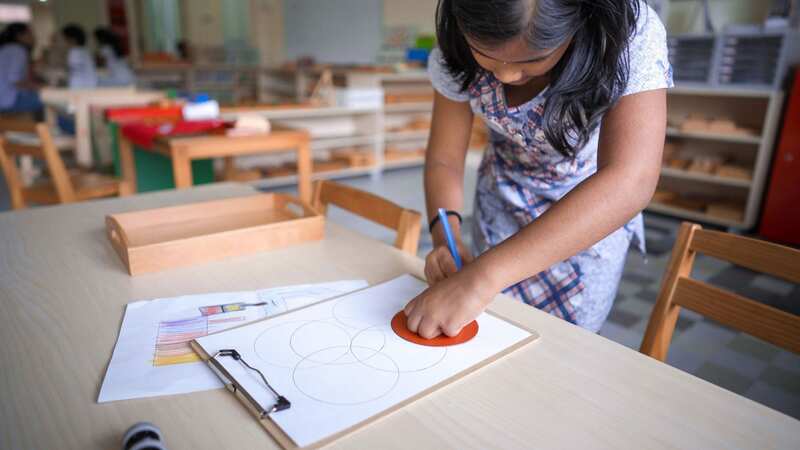 Prior to discovering Montessori, Madhura worked in the IT industry. 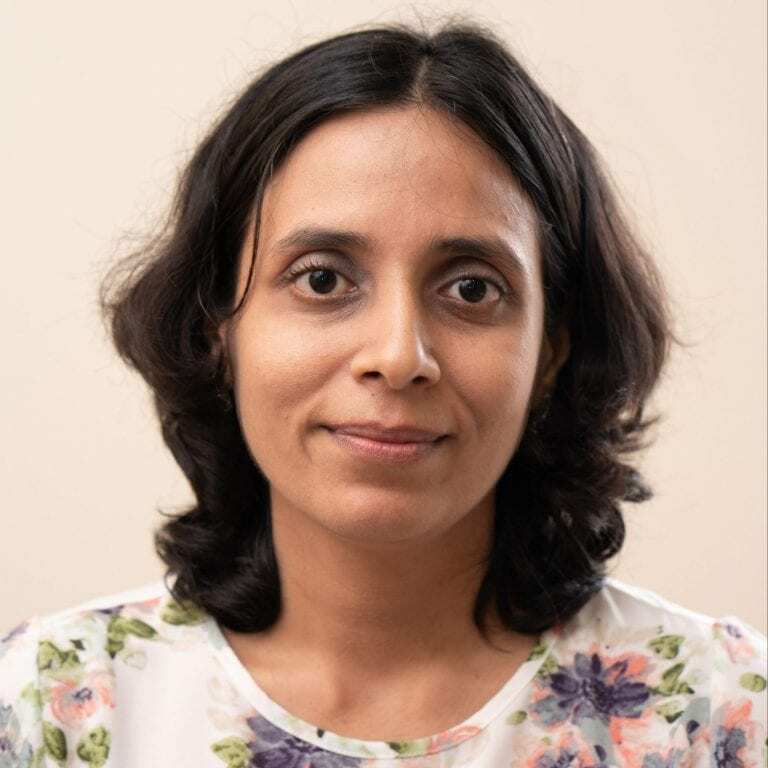 She graduated from Anna University, India with a BE in Computer Science and obtained her MSc in Psychology from the University of Madras, India. 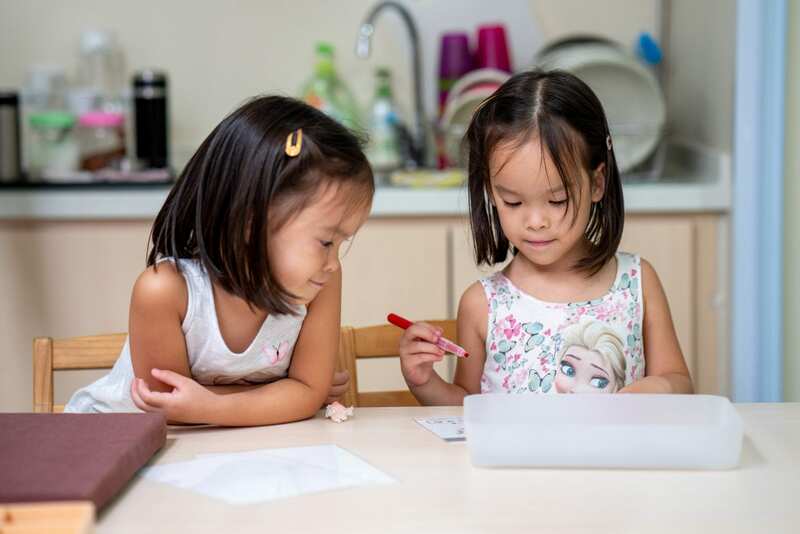 This engineer turned Montessori Directress considers herself blessed to have discovered her true passion in Montessori and to be able to work with children. 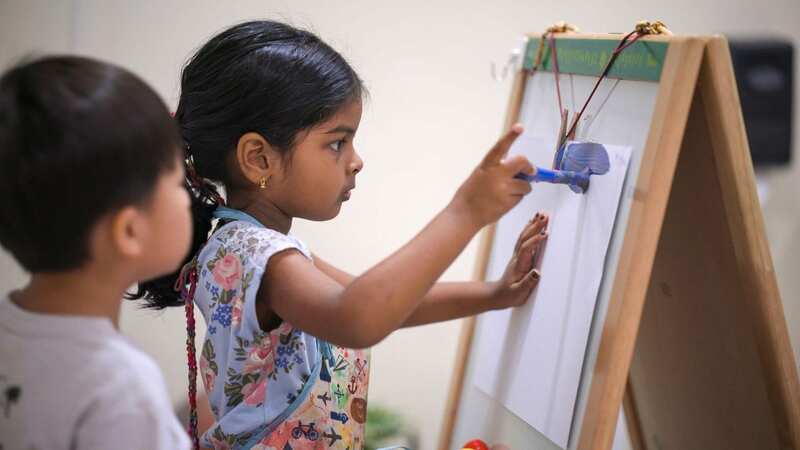 She believes that the Montessori pedagogy nurtures the child’s independence and instils a lifelong love for learning. She believes in giving the children at Lodestar Montessori an environment that is true to Dr. Maria Montessori’s philosophy. Madhura has since relocated to New Zealand with her family in May 2017 but continues to give her inputs to the other founding members.